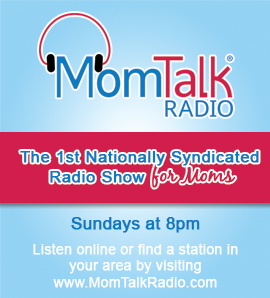 This week on Mom Talk Radio, Mitzi Weinman, author of It’s About Time! : Transforming Chasos into Calm, A to Z, shares tips for making this school year the best possible. Spotlight on Moms features Notoya Green of TripletsInTribeca.com. World-renowned literacy expert, author and motivational speaker, Pam Allyn, shares information about BIC Fight for Your Write and why writing is so important. Author of How to Raise a Drug Free Kid, Joseph Califano, Jr., shares tips on talking to your child about drugs. Deneen Renae, Founder of Chalk Project and author of The Wiblets book series, shares how her son is her inspiration.